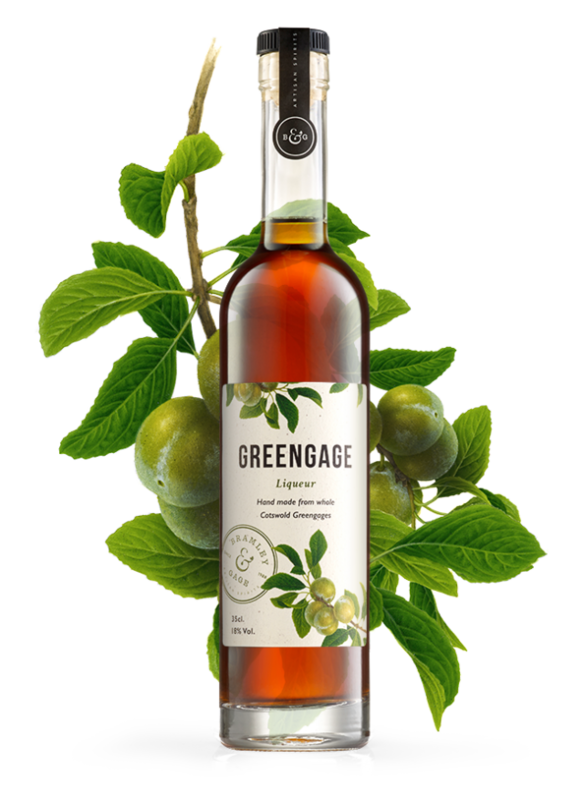 Home/Bramley & Gage/Greengage Liqueur (35cl) 18% ABV. 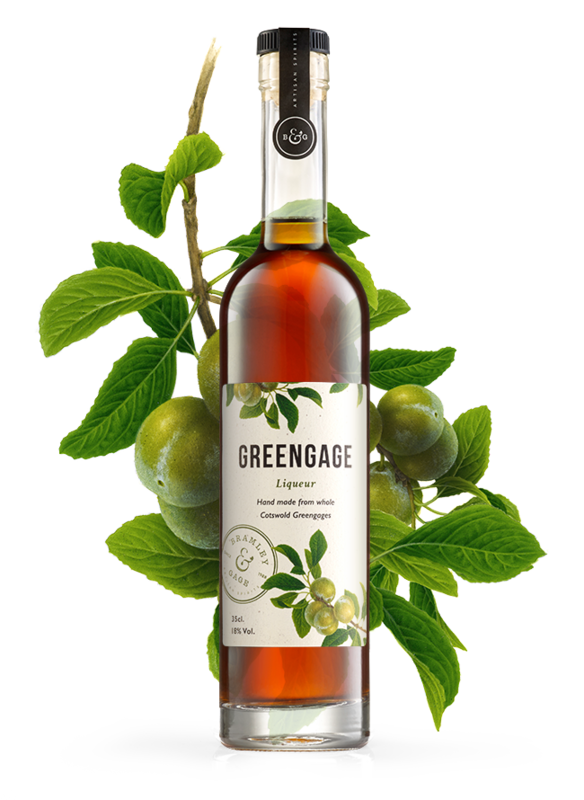 Handmade with whole Cotswold Greengages, the fruit is allowed to fully ripen on the tree allowing us to capture all the natural sublime sweetness of these rare fruits. 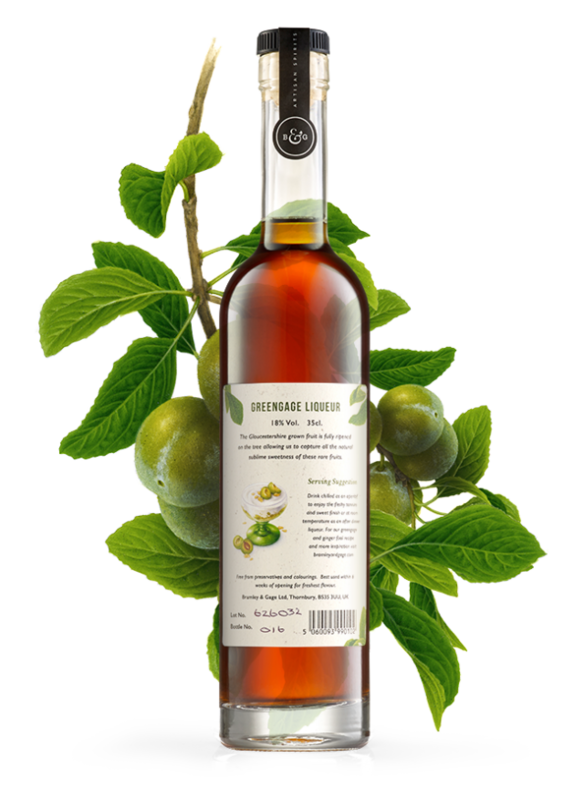 This golden liqueur with a rosy glow might remind you of the past, when wonderful greengages were more abundant. 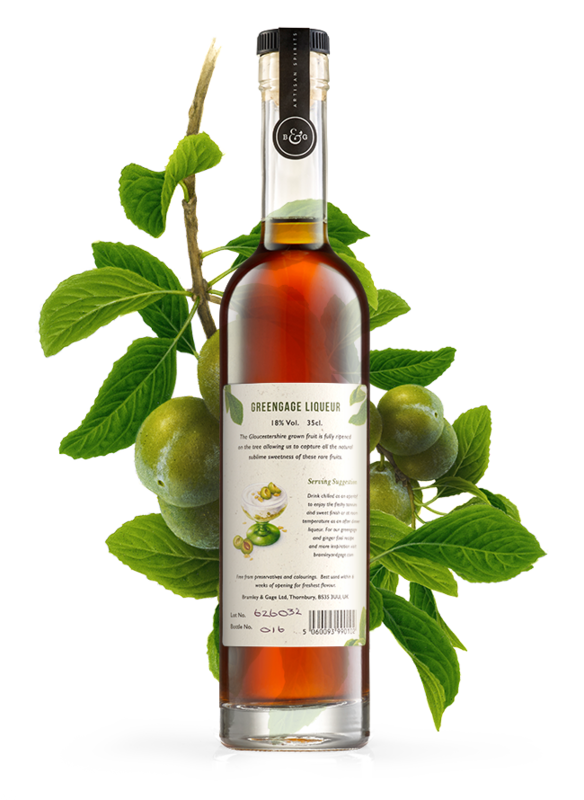 Like all our liqueurs the taste of the fruit is perfectly captured. Delicious neat, serve chilled as an aperitif, or at room temperature as an after dinner liqueur or try whipping into cream or in cocktails.